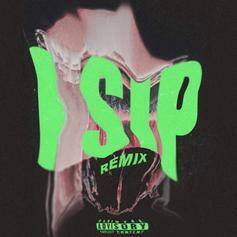 Luu Breeze Remixes Tory Lanez' "I Sip"
Listen to Tory's hit with a new contribution from the Toronto artist. Premiere!! 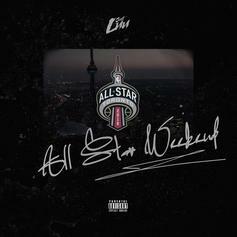 Toronto's Just Luu gets ready for the NBA stars to come to town with "All-Star Weekend." HNHH Premiere!! 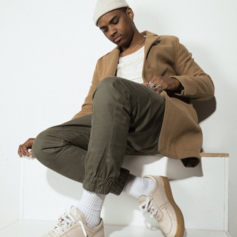 Just Luu shares his new track "Waiting". 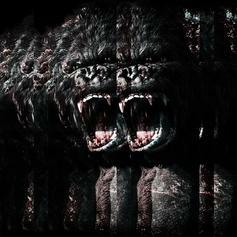 HNHH premieres the second of two new Just Luu tracks, "Night Call /Full Moon." 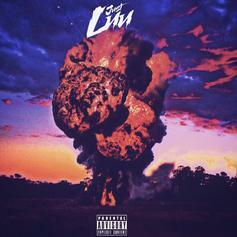 HNHH premiere: here's one of two new Just Luu tracks, "Lock & Load." HNHH Premiere! 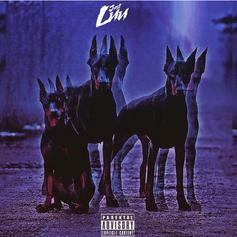 Stream Just Luu's "Mama Knows." Just Luu shares "Forever & Ever (PartnaDem)". Just Luu fka Luu Breeze returns with the HNHH Premiere of "Run Up." 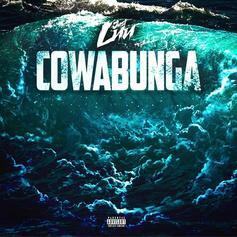 Luu Breeze, now going by "Just Luu," shares "Cowabunga." 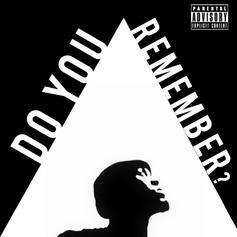 Fresh off the release of "Goodbye Farewell Remember", Luu Breeze releases "Do You Remember." 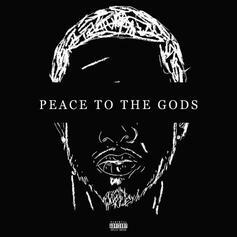 Luu Breeze and Daniel Worthy team up for "Peace To The Gods." 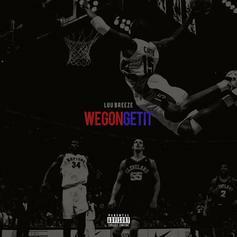 Luu Breeze shares "We Gon Get It." 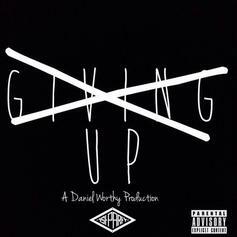 Luu Breeze rhymes over Daniel Worthy production on "Giving Up." 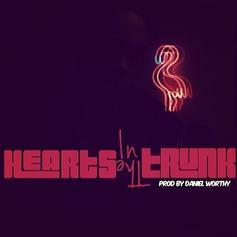 Luu Breeze makes his return today with "Hearts In The Trunk." 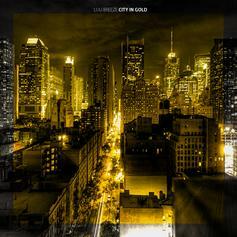 Luu Breeze goes in on this track off his new EP "City In Gold" which we premiered today. 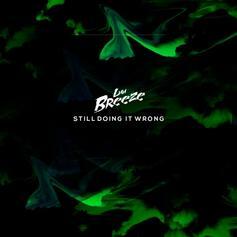 HNHH Premieres a new joint from rising Toronto native Luu Breeze. 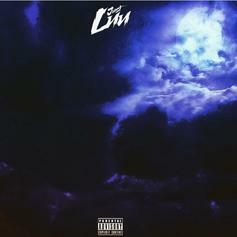 You'll find this on his upcoming EP, "CityInGold." 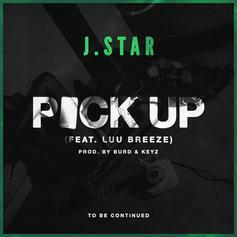 J Star is joined by Luu Breeze on his new single "Pick Up," which is off J Star's upcoming mixtape "I'm Ready." 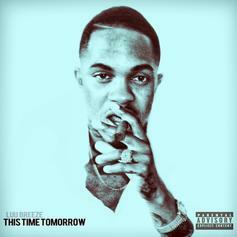 Luu Breeze and the Taylor Gang general off his new mixtape "This Time Tomorrow" out now! Sledgren on the beat. 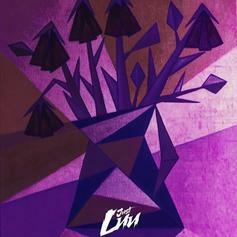 HNHH Premieres a cut off Luu Breeze's mixtape "This Time Tomorrow," with Boi-1da providing a chill beat. 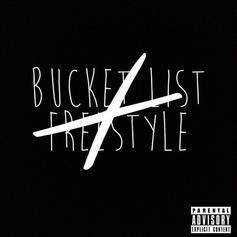 Luu's mixtape will be dropping later today. 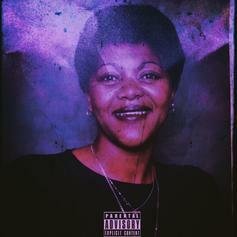 Luu Breeze drops a freestyle over Outkast's "SpottieOttieDopaliscious"
Check out Demoliton Man (Prod. Daniel Worthy), the latest from Luu Breeze which features a guest appearance from Marcus Manchild on the. The track was released on Monday, June 18th, 2012. 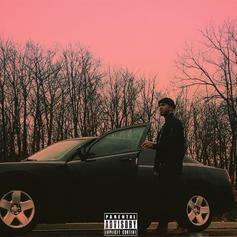 Some r&b ish from Luu Breeze, his new single off his upcoming EP "This Time Tomorrow"
Listen to Take Over The Night (Prod. 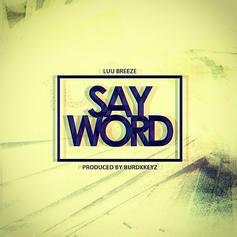 by Boi-1da & Arthur McArthur), a new offering from Luu Breeze, which was released on Thursday, July 21st, 2011. 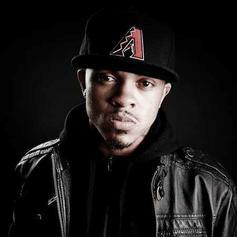 Give #HollaLaLuuie a spin - it's the latest release from Luu Breeze, having dropped on Monday, July 4th, 2011.